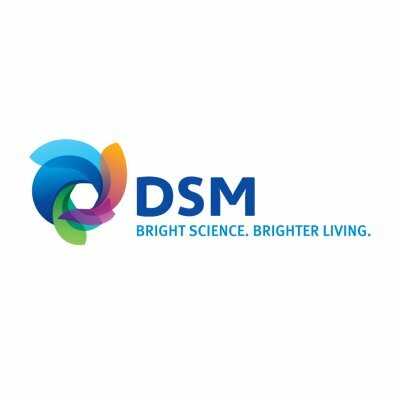 DSM is the leading medical device materials development and manufacturing partner in the world. We have been working with medical device companies for over 25 years developing products that address many growing trends in medicine, from treating an aging population to caring for a more active one — meeting the need for safer, less invasive procedures that are also more cost-effective. Device Development - DSM leverages numerous technologies to successfully develop medical instrumentation. Hydrophilic Coating Solutions - DSM coating technologies improve access to challenging anatomies. Polyethylenes - The fiber material that brings strength and flexibility to innovative medical devices. Collagen - DSM produces animal dermis derived collagen for use in a wide range of medical devices. Extracellular Matrix (ECM) - DSM uses its proprietary OPTRIX™ technology to process porcine derived tissues resulting in biologic surgical grafts.